The only solution for the security of the house, office, shops, industries or any other places is to fix the webcam. Most of the webcam requires the internet connection. Is there any security camera works without the internet connection? Yes, the latest model SIM card camera works without any internet connection. You just insert the SIM card and use it. It is very simple to use but it has huge facilities. You can see the live video from anywhere by using your iPhone, Android phone or iPad. It supports all the devices. No need to spend huge time to install, you can fix it within a minute. This is the user-friendly device. 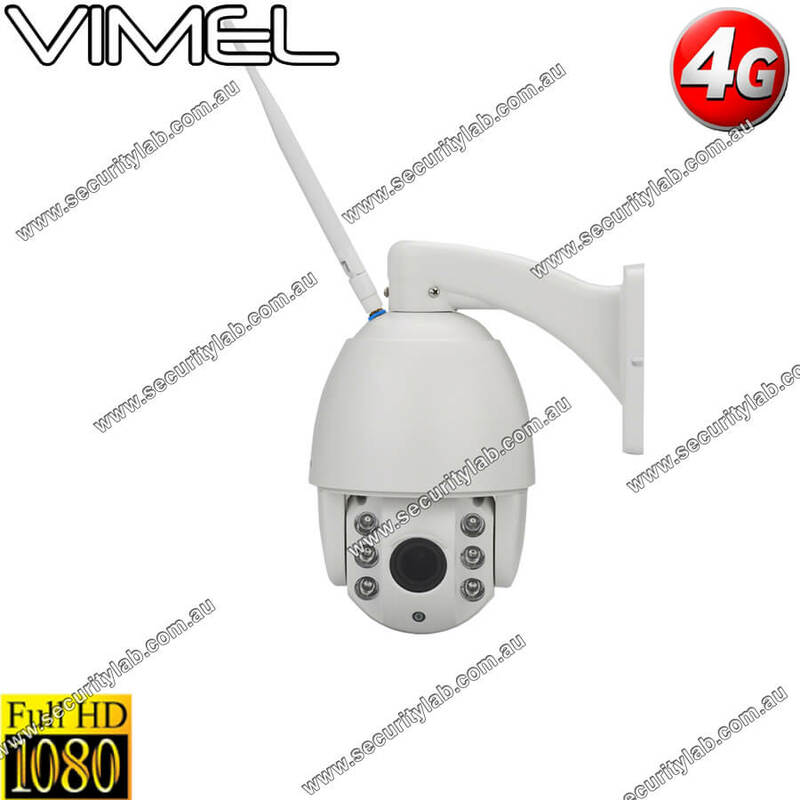 4g construction camera: This camera supports the 3g as well as 4g networks. When the camera detects the theft motion, it suddenly sends the alert message to the linked phone and the lens started to record the video. It stores the recorded video in the memory card so that you can see the video at any time. The camera has the high-quality lens to record the pictures clearly even in the dark places. The camera site extent up-to 60 meters and also gets the clear view in the lightening surroundings. It also supports the AAC audio. SIM card camera: This is the awesome feature. It is built with the cellular module. You can insert the SIM card and use the device. Watch the live video with the good resolutions and clearly view the small objects in the night time also. The photosensitive components automatically adjust the brightness based on the surrounding conditions. No need to adjust the brightness to get the clear picture. This construction camera is the highly demanded one. So don’t miss this wonderful device. Get the device and install within a minute to safeguard your house.